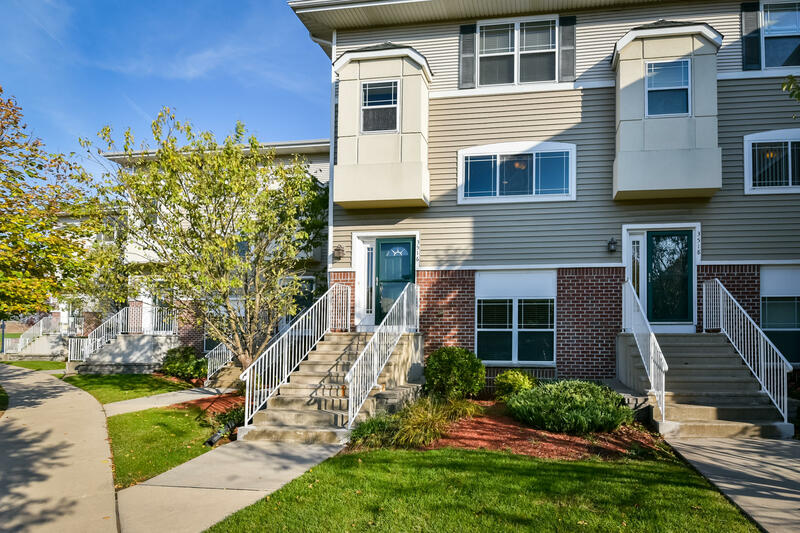 Spacious and updated 2 bedroom condo in a great location! This multi level condo affords plenty of living space. Enjoy a bonus family room on the lower level, large living/dining combo with gas fireplace and kitchen on main level and 2 generous sized bedrooms on the upper. Large master suite with walk in closet and private bath. 2 car attached garage and good sized balcony off the living room.